Analyze Your Digital Assets For Security Vulnerabilities! 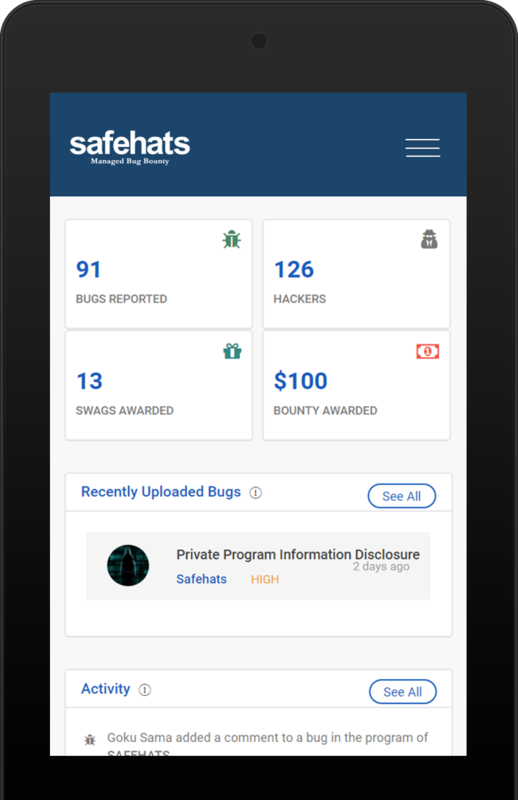 The SafeHats bug bounty program is an extension of your security setup. 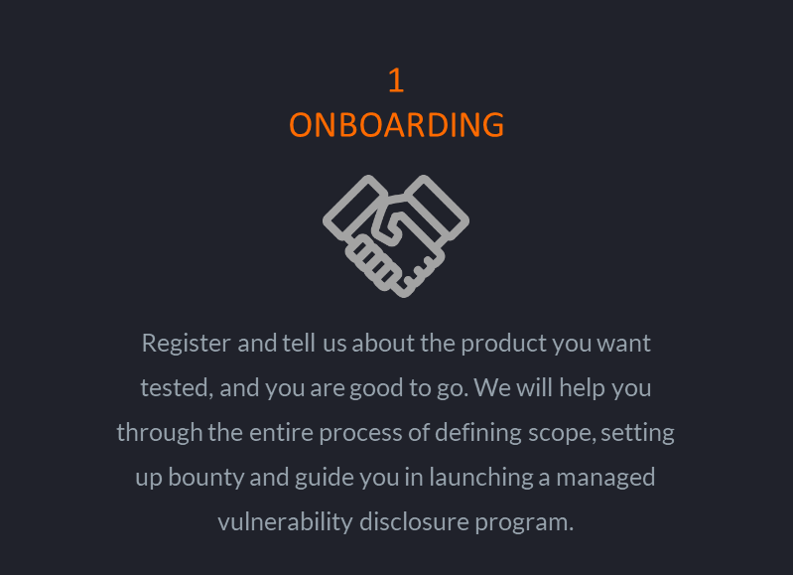 Designed for enterprises, the program taps into a vast pool of highly skilled and carefully vetted security researchers and ethical hackers to comprehensively test your application’s security. It also provides your customers with comprehensive protection. 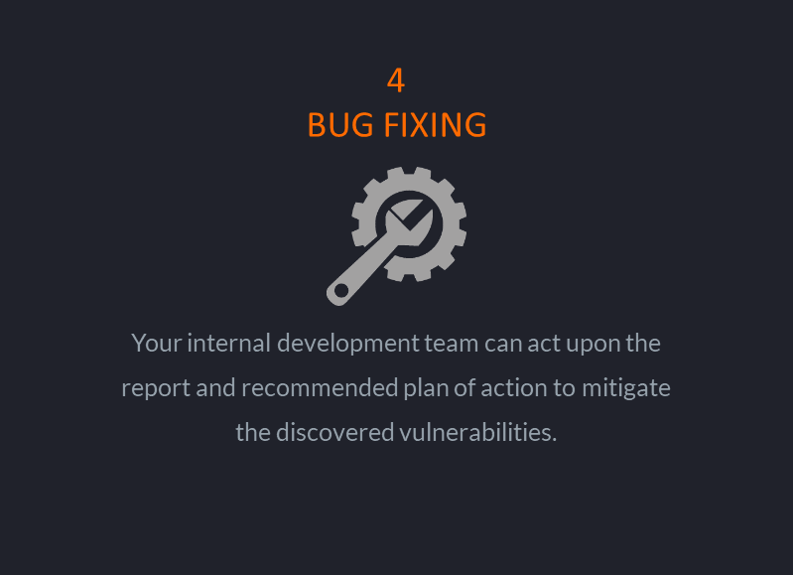 Run programs that suit your current security maturity level. We have designed a Walk-Run-Fly program concept for Basic enterprises, progressive and advanced enterprises respectively. Testing for more sophisticated vulnerability scenarios. 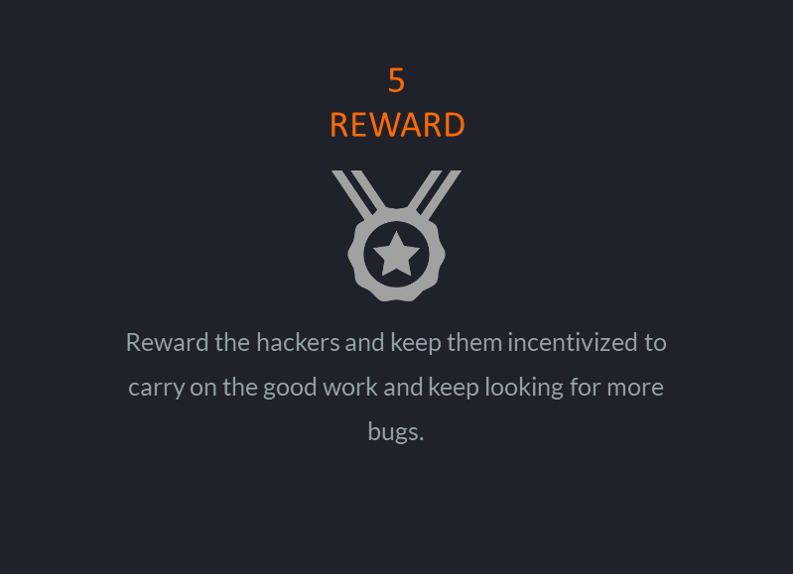 Researchers are incentivized to focus high severity and critical vulnerabilities. 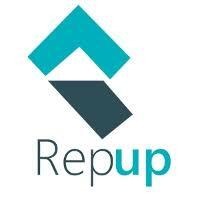 A specialized in-house team with world renowned certifications, trusted by some of the most secured organizations around the world like Facebook, Google, Uber, etc. Security researchers from diverse profile backgrounds, age, profession creating wide range of security vulnerability profiles. ReseaA comprehensive policy between the security researchers and clients bound by mutual trust, respect, and transparency. Researchers are paid on Pay per Bug (PPB) Model. Pricing based on result rather than effort employed. 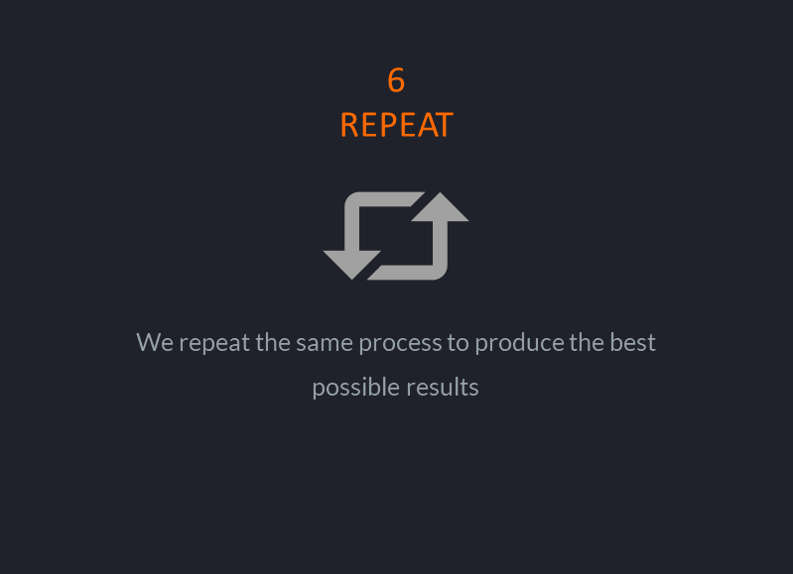 We create a competitive environment where the researchers who reports the bug first gets the reward. How does the SafeHats program work? 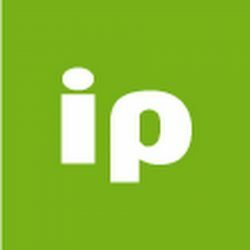 The fundamental idea of the platform (putting hackers and web site owners in the same place) is very good. 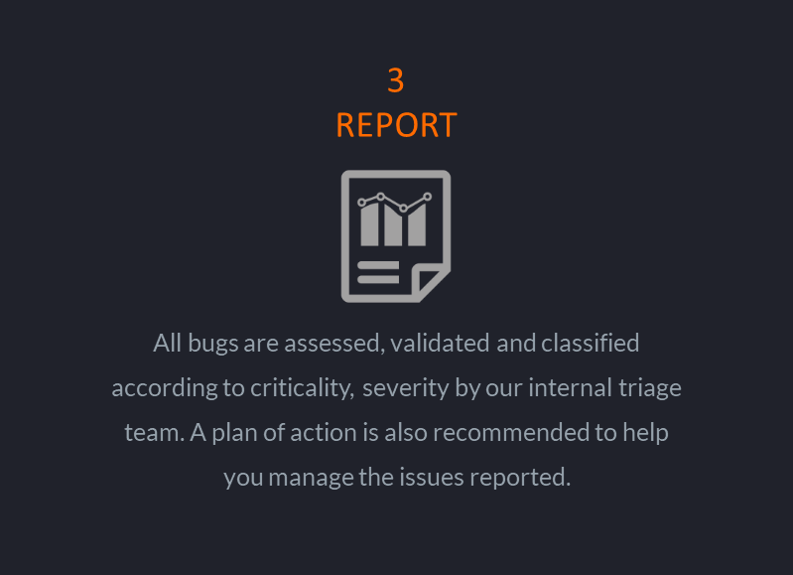 Bugs are triaged and have the severity classified by the platform, which is very helpful. We found it very easy to use and the reports were very high quality. Helped us solve some critical problems with our website.